← The Knicks Are Normal, Which Is Anything But. 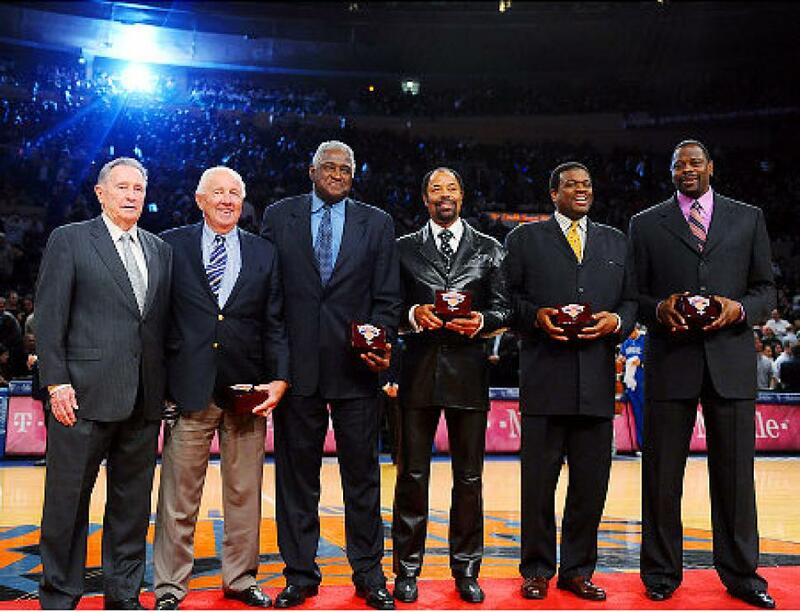 Who makes it onto the all-time Knicks starting 5? Kelly Dwyer at Yahoo! Sports recently wrote his picks for all-time Knicks. Knick history covers nearly 70 years of history, so there’s bound to be differing opinions on this matter. Luckily, I was there to educate the masses on the best choices for the team. I wrote my selections over at P&T today. See if you agree. And if you don’t care about the Knicks one way or the other…well, it’s still polite to click out of simple human decency. Manners cost nothing. This entry was tagged kelly dwyer, NBA, New York Knicks, posting and toasting, yahoo! sports. Bookmark the permalink.